One way to know your day is going to be bad is waking up with gum in your hair. Alexander finds himself seeing more and more problems as the day goes on. From the gum in his hair to dropping his sweater in the sink to tripping on his skateboard, he finds himself in the midst of one of the worst days ever. 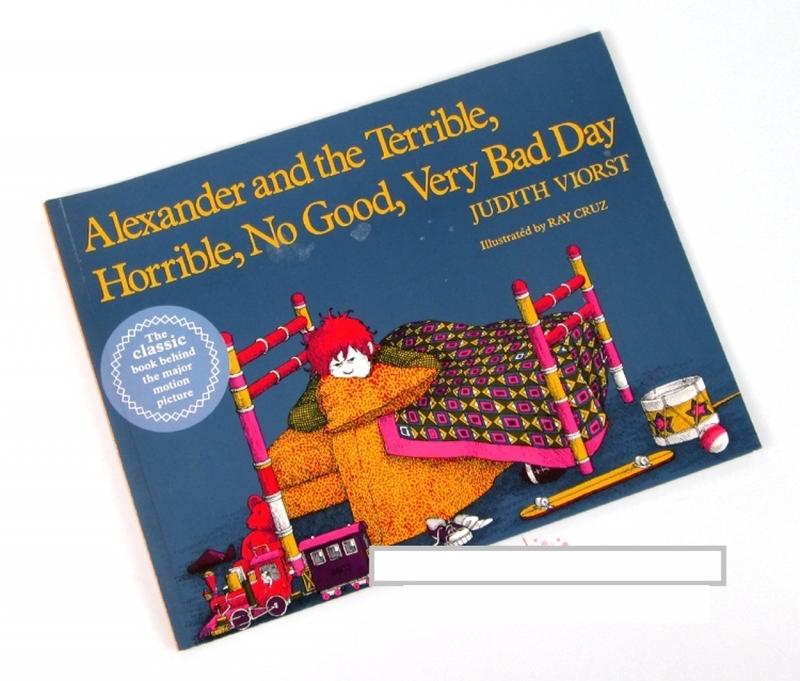 Judith Viorst and Ray Cruz tell this tale of a little boy and all the things that go wrong for him both in story and in pictures in a way that will make you sympathetic for this little boy and how his day is going and appreciate life as it goes well. Children and adults alike will love this tale of a boy, his bad day, and the hilarity that comes with the story. Bad days happen to everyone. Sharing a funny story about a bad day will help learn to see the humor in life even when things don’t go right.